HomeAll PostsBreaking NewsTheresa May says no deal better than bad deal..
Theresa May held talks at the scenic Austrian city of Salzburg this week with her hard Brexit proposal. 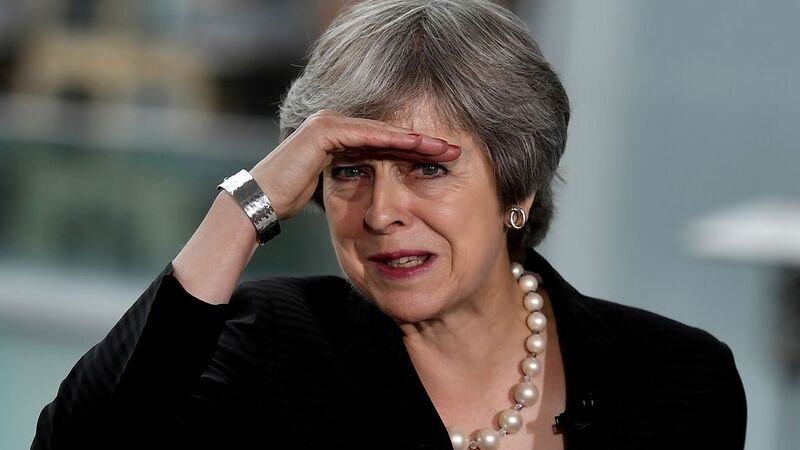 A few at the Summit believe her stand on the Irish border issue was proving the biggest obstacle to a deal. May is desperate to avoid a hard border between Northern Ireland and Ireland but the EU says that so far Britain hasn’t produced a workable alternative during the 24-hour talk but the real Moment of Truth for the Brexit negotiations will come at the next meeting of European leaders in October.